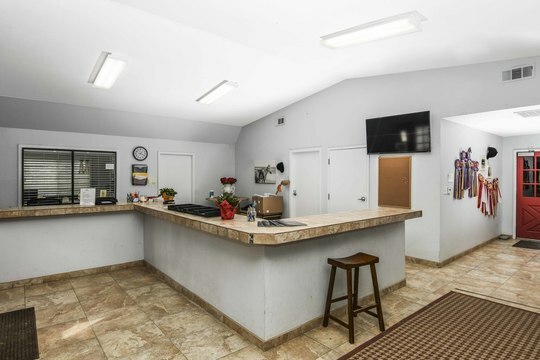 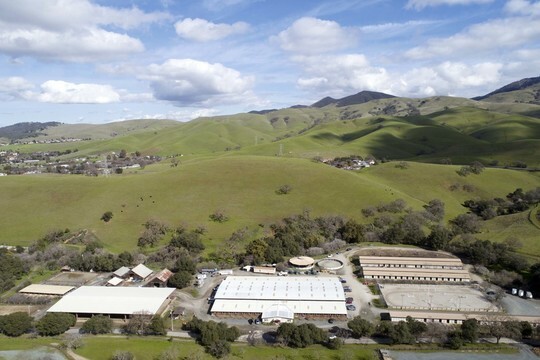 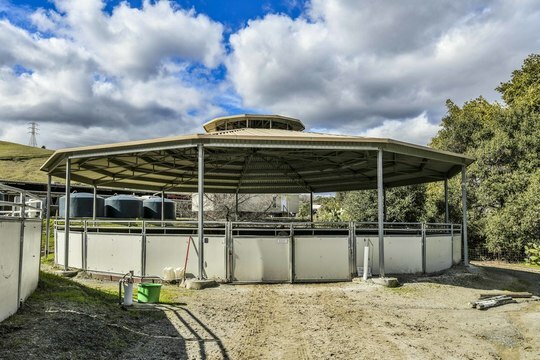 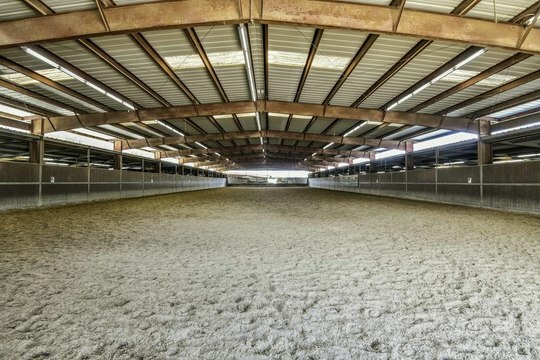 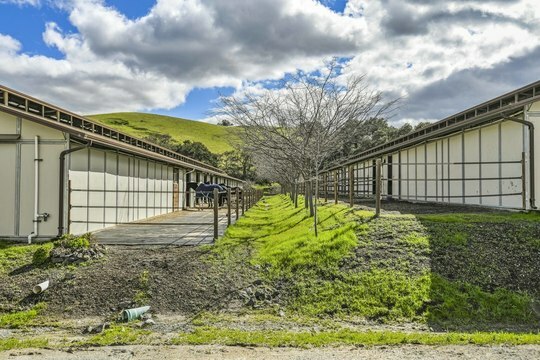 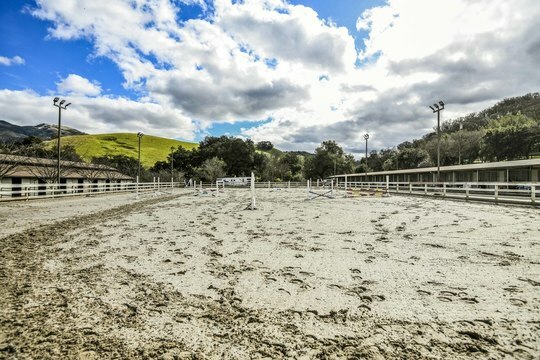 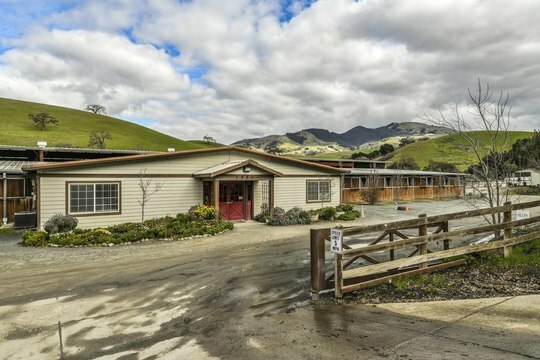 The beautiful North Peak Equestrian Facility has 150 stalls on nearly 10 acres, and it is just minutes from downtown Walnut Creek California, which is only 16 miles from Oakland, California. 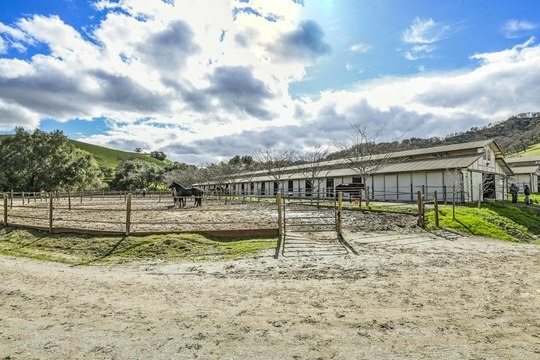 Direct access to trails including Walnut Creek Open Space and Mt. 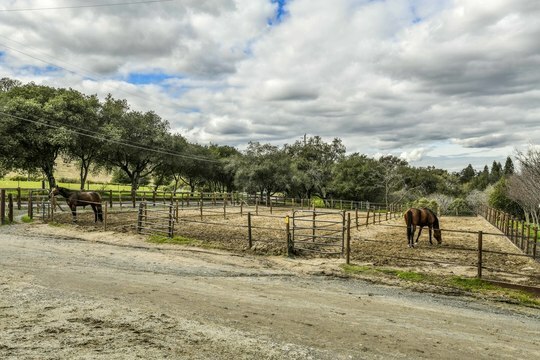 Diablo Trails for trail riding. 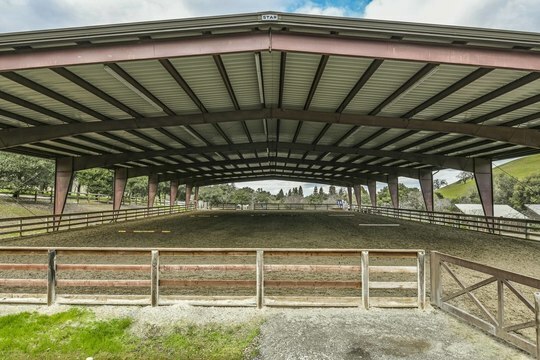 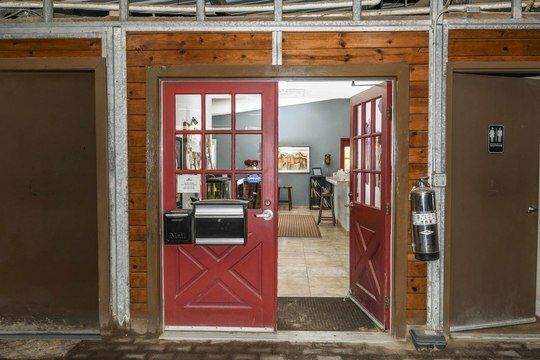 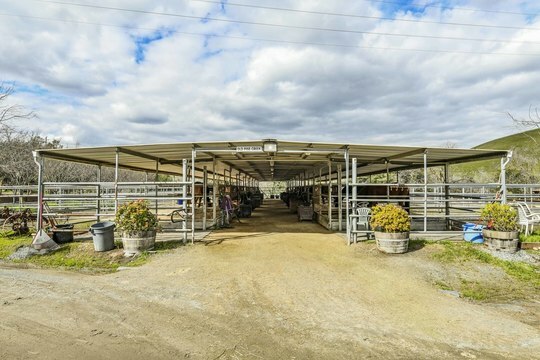 This property includes ample trailer parking and easy access for larger horse trailers. 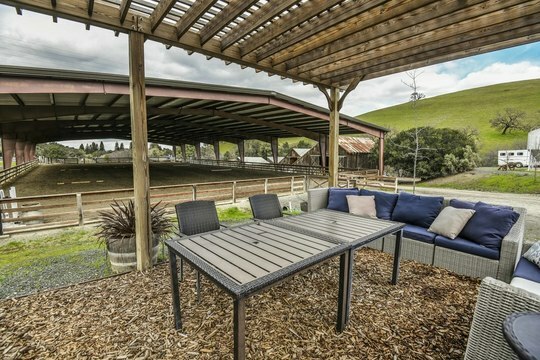 Recent upgrades include a furnished pergola viewing area for the covered arena, a newer 639 sq. 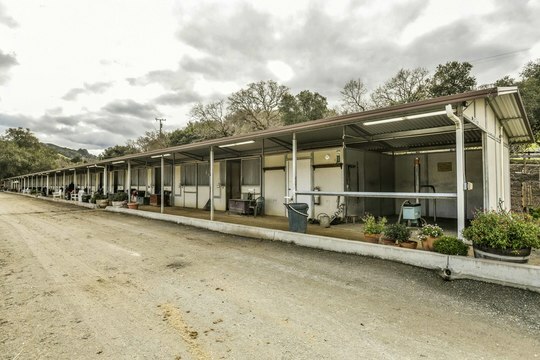 ft. upgraded manufactured home that has city water (additionally has well and tanks and can be switched back and forth) with the potential to sub-divide the property into two sections.